I'm a makeup, beauty and skin care product junkie who tries everything and loves to write about what works best. I've loved makeup and beauty products for as long as I can remember. I enjoy browsing the makeup and skin care aisles in stores and reading about the latest and greatest new products online. Though I try to find drugstore-priced items first, I sometimes make exceptions for great products at department stores or beauty specialty stores. 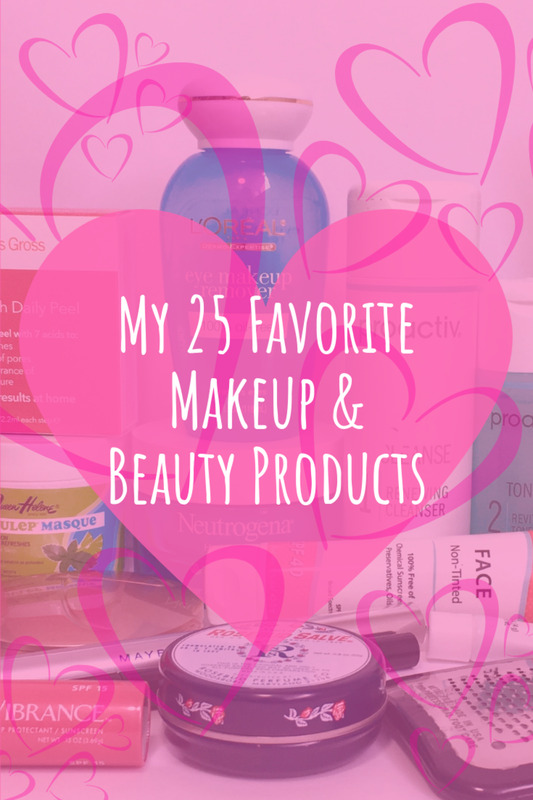 After a lot of trial and error over the years, here are my 25 favorite makeup and beauty products that I can't be without. I used to use liquid foundation, but didn't like how it made my skin look or feel. I prefer a natural look and find most liquid foundations to look fake on my skin. 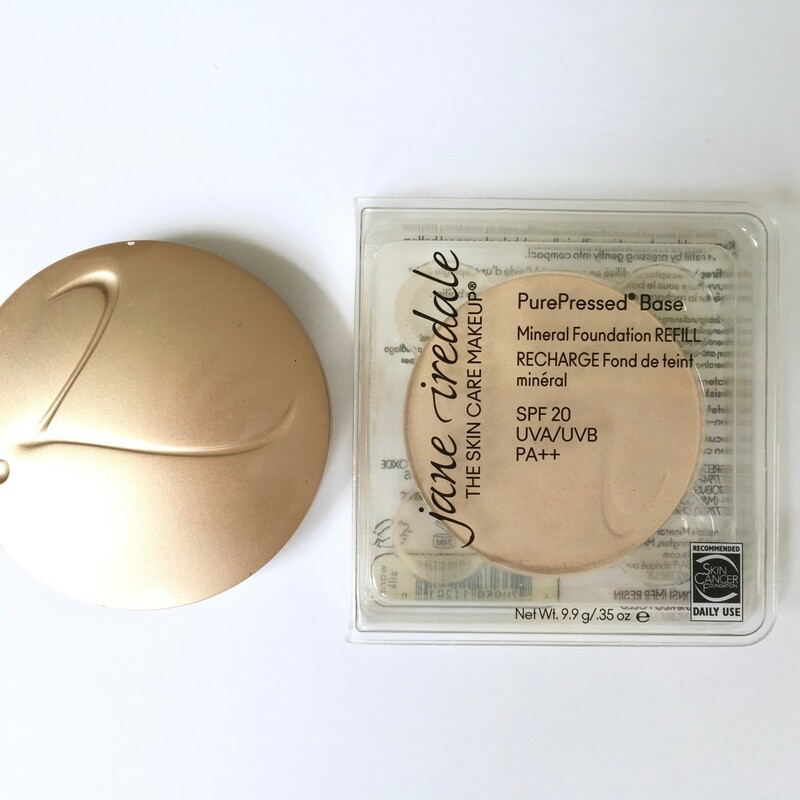 A few years ago, I discovered this talc-free, mineral pressed powder from Jane Iredale and I’ve been using it almost every day since. It makes my skin look fresh, matte and natural. Like my own skin, but better. It provides good coverage with the added benefit of a natural SPF 20. When you run out, you can purchase individual refills that are less expensive than purchasing the compact. 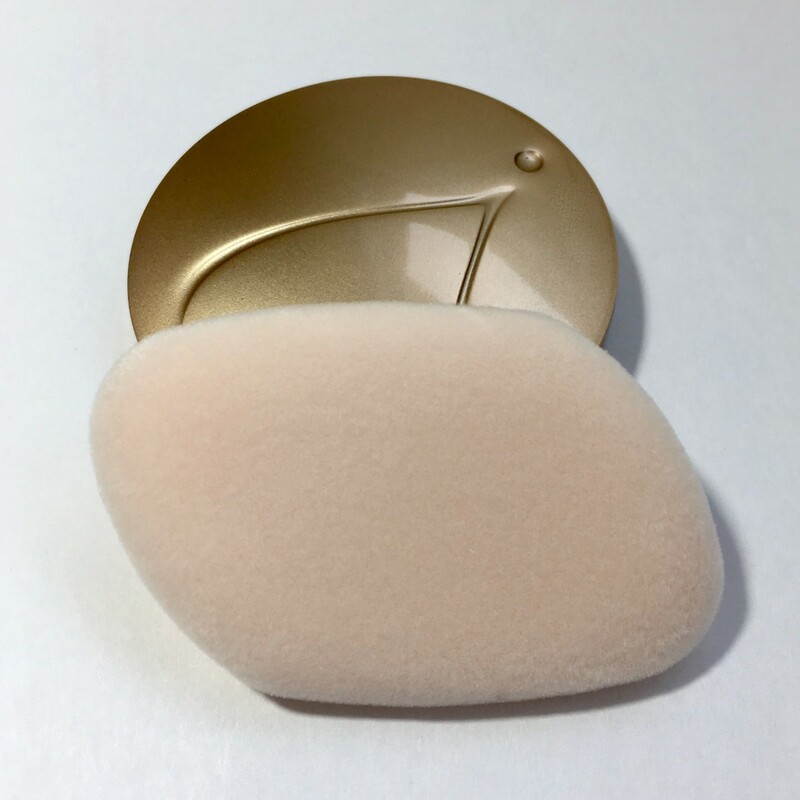 Get the Jane Iredale Flocked Sponge for easy, natural application. The compact comes with a thin puff, but I've found the Flocked Sponge to make applying and blending the makeup easier. A good Kabuki brush is another way to achieve an air-brushed look with this powder. Make sure your skin is exfoliated and well-moisturized prior to application. If your skin is dry and flaky, powder foundations tend to accentuate that. Don’t drop the compact. Mineral powders are a bit more fragile, so handle with care so your compact lasts. Average Price: $50 US for the compact with powder and $40 for a refill. 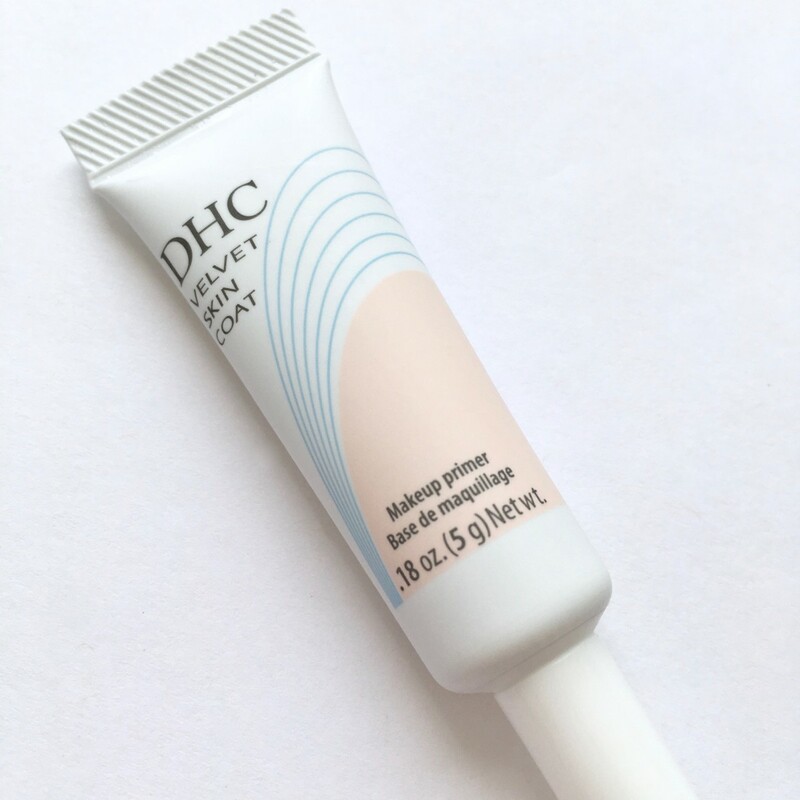 DHC Velvet Skin Coat has become my favorite primer because of the way it smooths my skin, blurs imperfections and makes my makeup go on much more smoothly. It also helps my foundation look fresh all day with little or no touch-ups. I sometimes wear this primer on its own when I want to enhance my complexion, but still have a "no makeup" look. Average Price: $22.50 US for an 0.52 oz. tube or $7.50 for a 0.18 oz. mini tube. I like the natural look of this stick foundation and how easy it is to use. It gives skin a smooth, semi-matte finish with medium coverage. The convenient tube can be stashed in your purse for touch-ups or used as a cover-up during the day. Although you can wear this as a regular foundation all over your face, it's also perfect for someone who likes to wear a minimal amount of makeup. Just put a few dots on any areas you want coverage and blend with your fingers or a sponge. It comes in a wide range of shades, so most people should find one that matches their skin tone. Where to Buy: Most drugstores that sell cosmetics. I love kabuki brushes for applying powder or liquid foundation and getting a soft, natural finish. 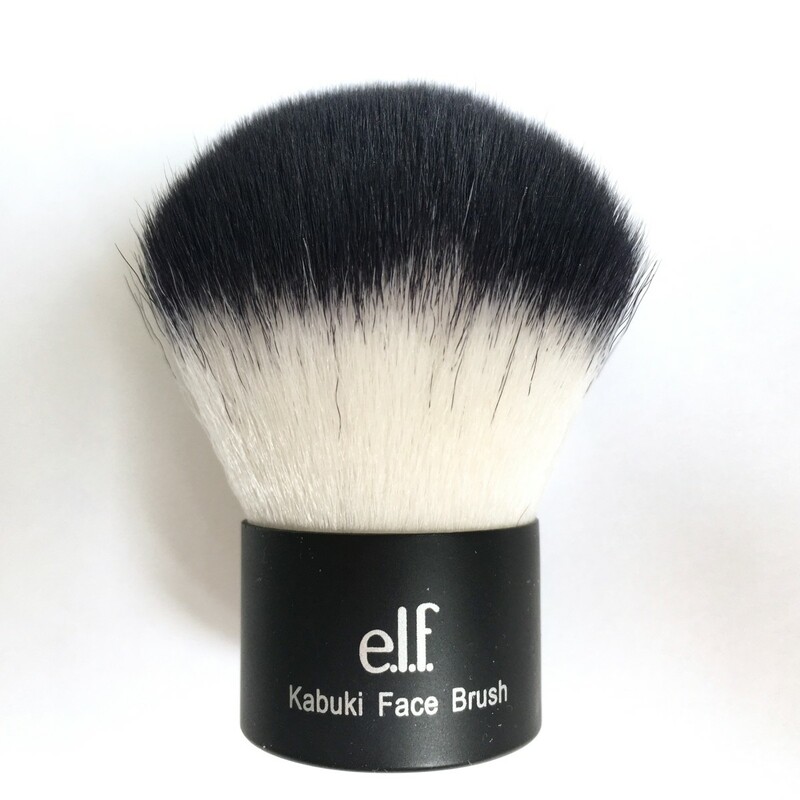 Some brushes can be expensive, but this little Kabuki Face Brush from e.l.f. Cosmetics is just good as some pricier ones I've tried. It's simple to wash and lasts without losing bristles. I like that it’s vegan-friendly too! Where to Buy: ElfCosmetics.com, most drugstores or department stores that sell e.l.f. Cosmetics. Someone recommended this eyeliner to me and I’ve been using it ever since. 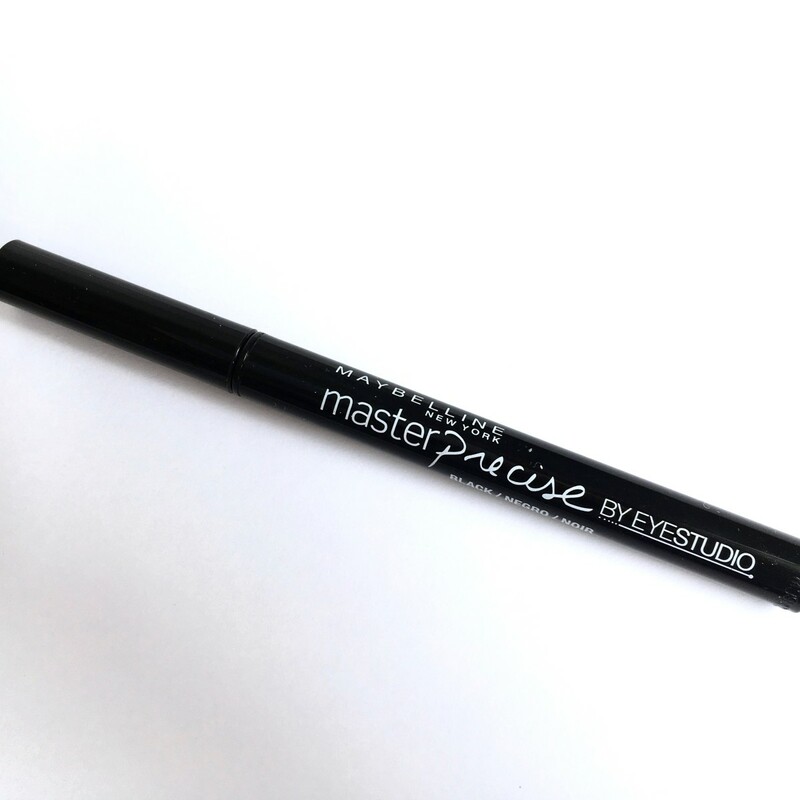 It has a very fine magic-marker style tip, so it’s a little less intimidating to apply than the typical liquid liner with a brush tip. If you like to make a very fine to medium line along your lash line, or want a cat-eye look, you’ll love this liner. It goes on rich and dark to make the eyes really stand out. It stays in place, doesn't smudge easily and can be removed with regular eye makeup remover. I discovered Benefit They’re Real! Mascara when I received it as a sample with another makeup purchase. The first time I tried it, I couldn’t believe how great my lashes looked. This multi-tasking formula adds color, length, volume, curl and even separates the lashes so there are no clumps. If you curl your lashes first, the results are even more dramatic. 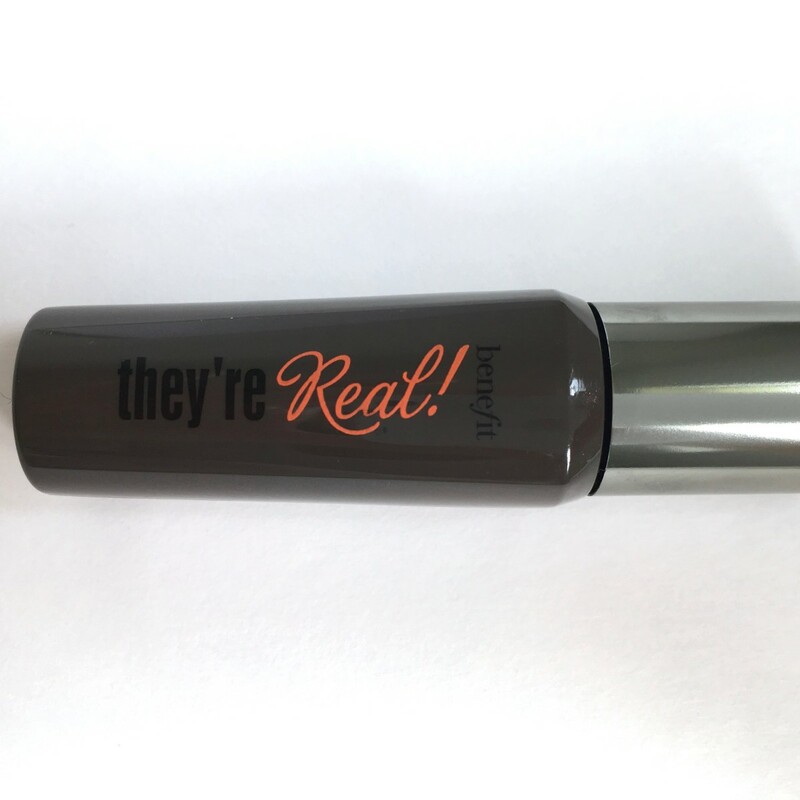 It’s not waterproof, but it stays on better than most non-waterproof mascaras, even in hot weather. It washes off with regular makeup remover, but because there’s so much pigment, it takes a little extra work to remove than your average mascara. But, when I want my lashes to look amazing, this is my first choice. It’s available in Black, Beyond Brown and Beyond Blue. 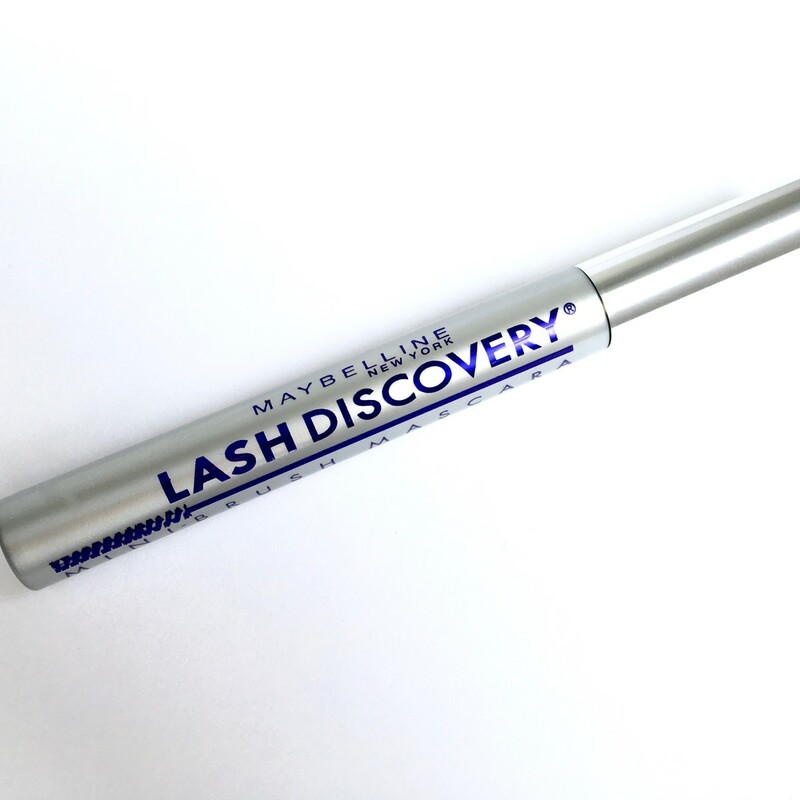 Maybelline Lash Discovery in "Very Black" has become my favorite everyday mascara in the last few years. I love it because it gives me long, dark and natural-looking lashes without clumps, flakes or smudges. The mini-brush applicator catches every lash, even on the bottom row. It washes off easily with regular eye makeup remover. There's also a waterproof formula available. 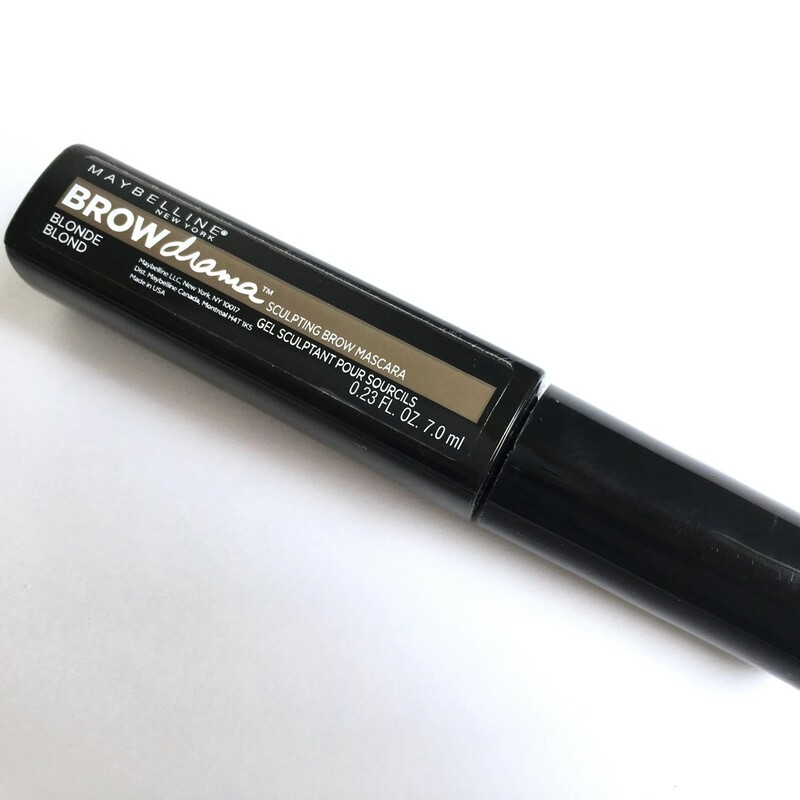 When I don’t have time for brow pencil, this brow mascara from Maybelline is a quick way to make my brows look great. 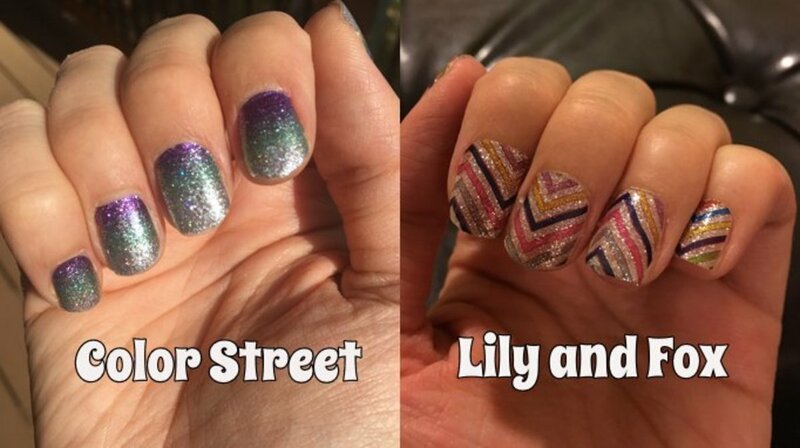 It’s a tinted gel that adds some color, thickness and hold without being obvious. Even up close, I can’t see it, but my brows just look full and lush every time. 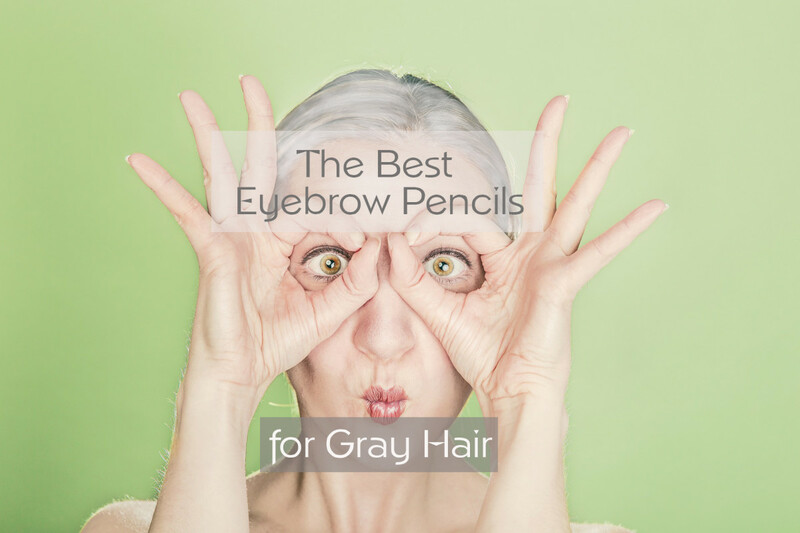 The trick is to choose the right color for your brows. It’s available in Transparent, Auburn, Blonde, Deep Brown and Soft Brown. 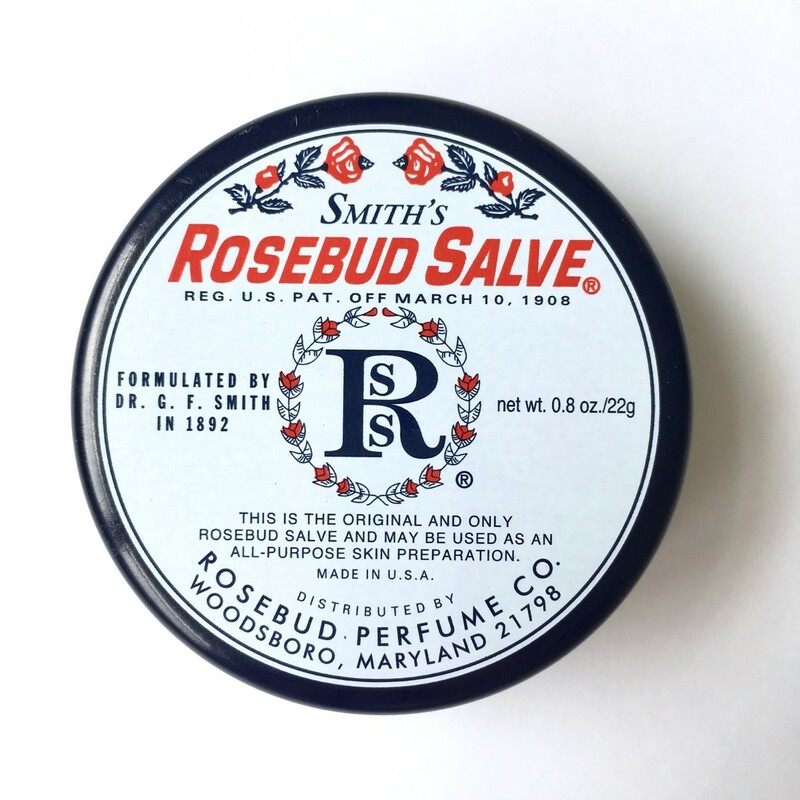 Smith's Rosebud Salve is considered an all-purpose skin preparation, but it's commonly used as a lip balm. It also works well for dry cuticles, elbows, knees, hands and even diaper rash. The rose scent is delicious and it leaves lips silky soft. I like it under lipstick to keep my lips smooth. 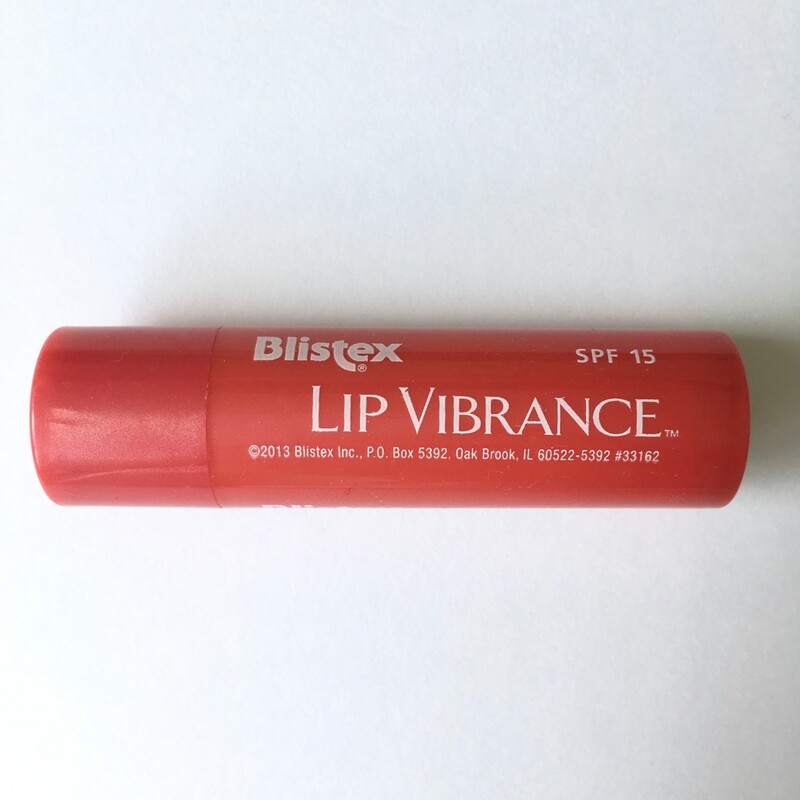 I love Blistex Lip Vibrance because not only is it moisturizing, but it’s lightly tinted. 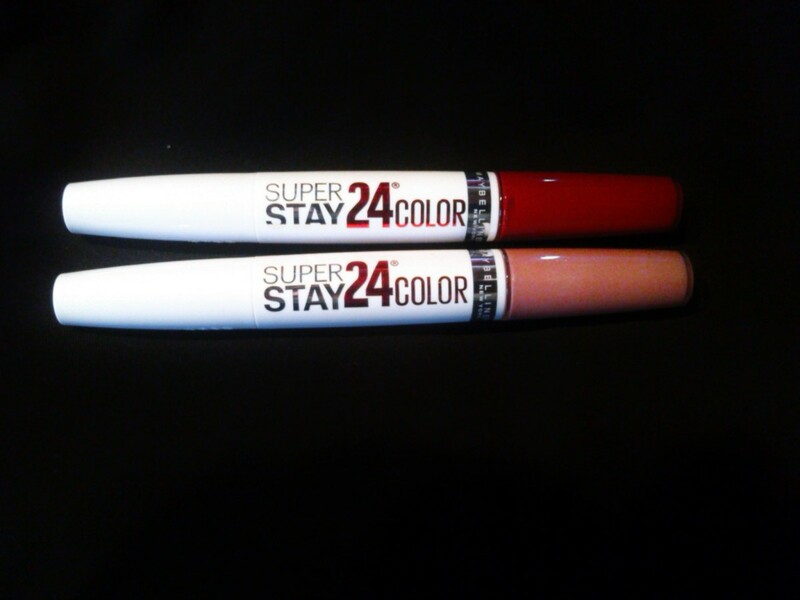 It’s like a lip gloss and lip stain in one, so it saves me a step when I’m busy. I keep one in my purse so I'm never without it. 11. 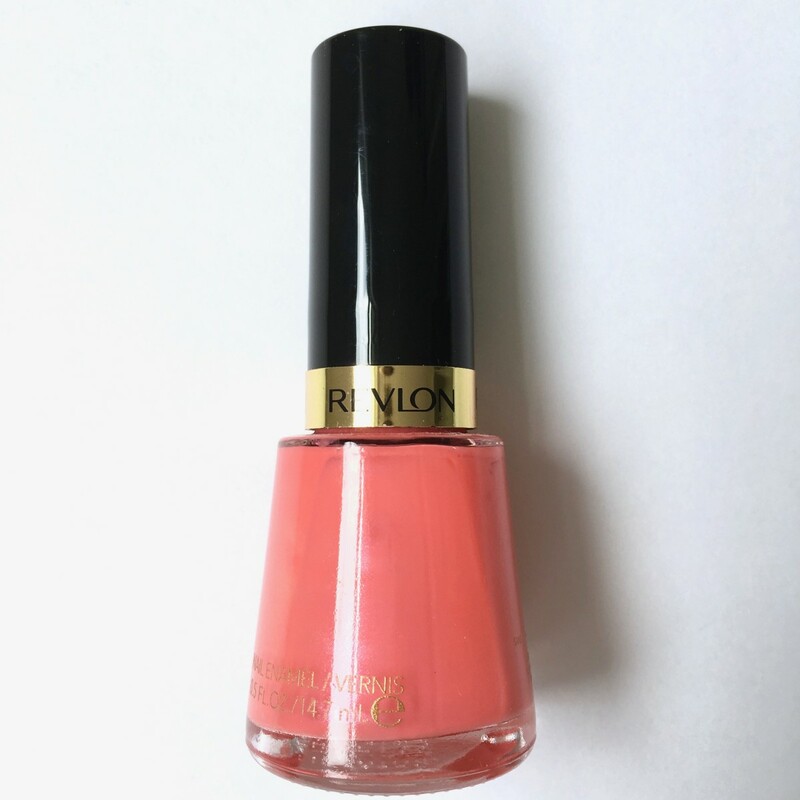 Revlon Nail Enamel in "Adventurous"
Adventurous is a pearlized peachy coral with a hint of pink that looks perfect with sandals in the warm weather. Countless people have asked me where I got this polish and are surprised to hear it's not some expensive brand. It's easy to find in most drugstores, and is Formaldehyde and Toluene-Free. I was someone who believed that only people with dry skin should use skin care products containing oil. For years, I’d buy only oil-free cleansers and soaps, fearing oil would break out my skin. DHC sent me a catalog with a sample of their Deep Cleansing Oil, so I did some research and found that there’s a big difference in types of oil used in skin care products. DHC Cleansing Oil is made with pure olive oil, which cleanses without aggravating acne-prone skin. This oil is truly the best thing I’ve found for completely removing foundation or sunscreen and leaving my face super clean and soft. If you use this cleansing oil, don’t wet your face first. It works best when it's rubbed onto dry skin. It takes off makeup and washes off without leaving a greasy residue. You can use it as a makeup remover/cleanser alone or followed by a liquid cleanser or your favorite soap. Average Price: $28 US for a 6.7 oz. bottle or $5.50 for a mini travel size bottle. 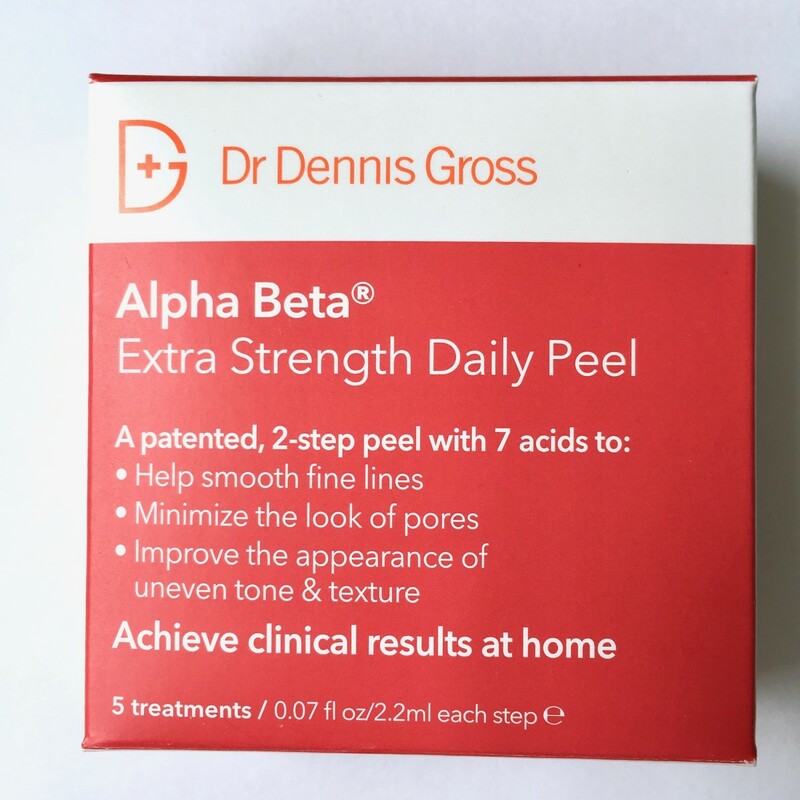 I’d heard positive things about Dr. Dennis Gross at-home peel pads for years, but the price scared me away. I finally decided to try the 5-treatment pack to see if they actually were as great as everyone said. In just a day or two, I saw a major improvement in my skin. The texture became smoother and my skin looked tighter and fresher. They also gave me a healthy glow without redness or irritation. By the time I finished the box, my skin looked so good that I could get by with little or no makeup. If you’ve been on the fence about getting these, try the 5 or 14-treatment packs and see how they work for you. I use the Extra-Strength, but they come in Universal (Original Formula) and Ultra Gentle as well. Tip: Use a good SPF while using any type of alpha/beta products because they can make skin more prone to burn. Average Price: The 5 treatment box shown here is $17 US. 30 treatments are $88 and 60 treatments are $150. What is your biggest beauty concern? 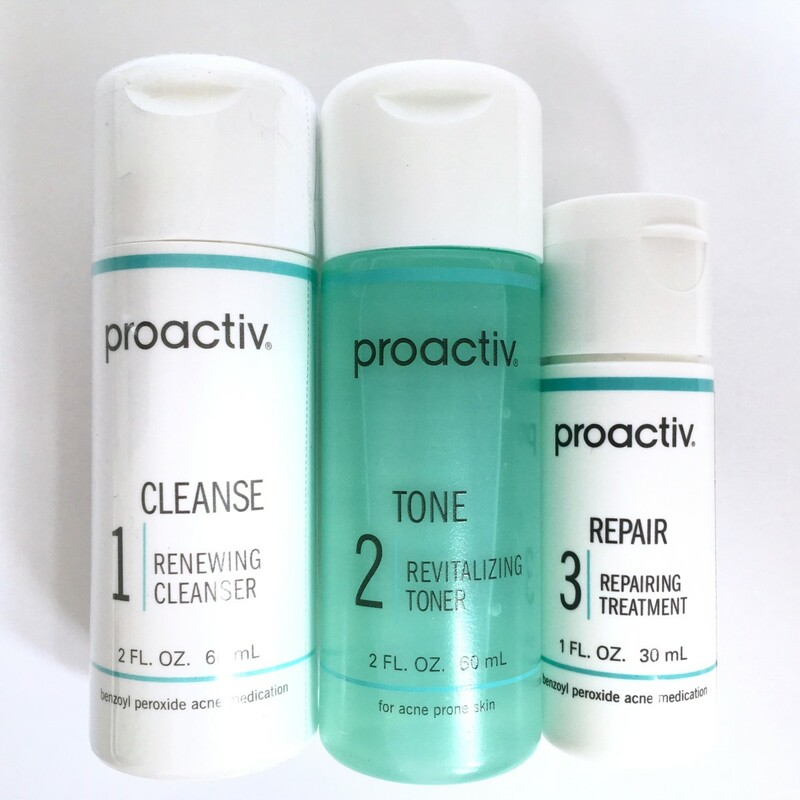 I've found Proactiv Solution's original 3-step system to be the best products for treating and preventing breakouts. The cleanser, toner and repairing lotion work quickly to clear the skin without causing too much dryness. I usually follow Step 3 with Proactiv's Green Tea Moisturizer which keeps the skin soft and smooth. Tip: The cleanser and repairing lotion contain benzoyl peroxide which can bleach fabrics, hair and eyebrows. Use white wash cloths and towels, and be careful not to get any on your clothing. 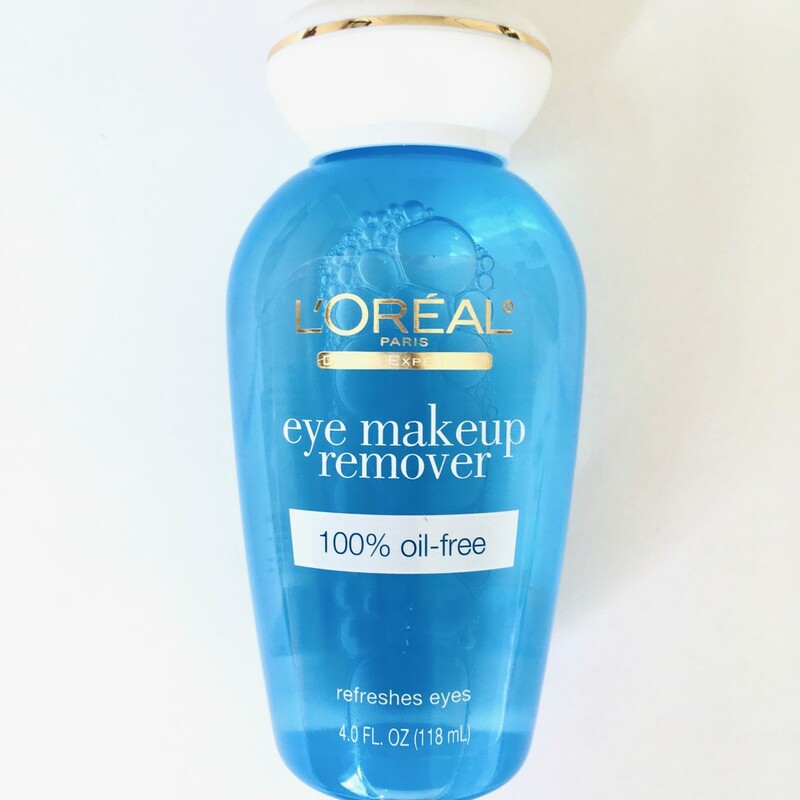 I’ve tried many eye makeup removers, but the one I keep coming back to is L’Oreal Paris Oil-Free Eye Makeup Remover. It takes off non-oil based eye makeup perfectly and never stings or burns. Look for the one in the blue bottle unless you’re trying to remove waterproof eye makeup, then get the formula in the green bottle. Where to Buy: In the beauty, skin care or makeup sections of many drugstores. Also at Ulta.com. 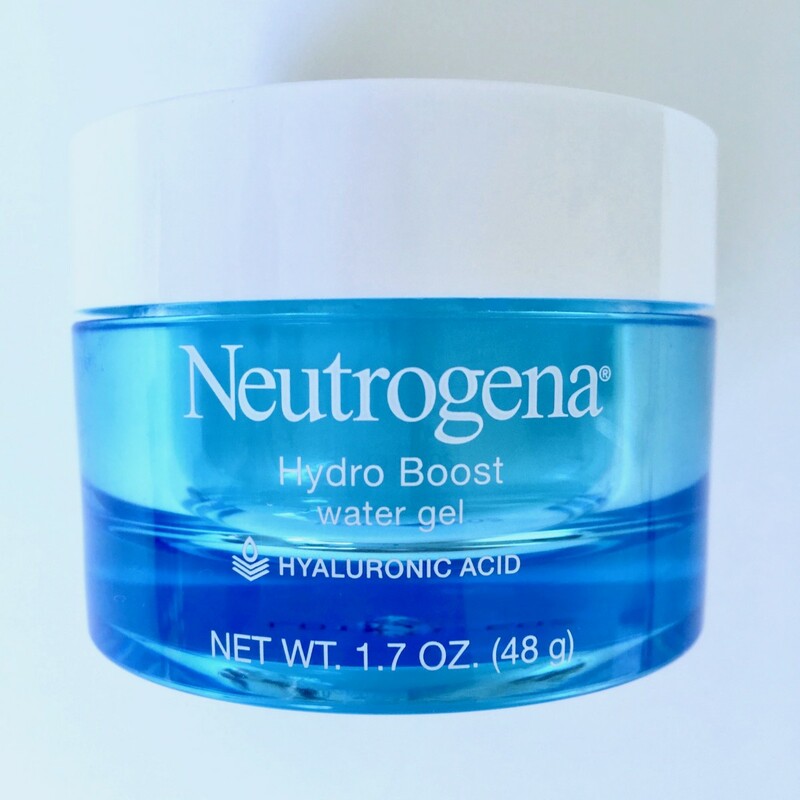 Neutrogena Hydro Boost Water Gel Moisturizer with Hyaluronic Acid is a light, whipped gel moisturizer that's ideal for anyone with combination, acne-prone or oily skin. I love that it's non-comedogenic and keeps my skin soft and smooth without adding shine. It doesn't contain sunscreen, so I put it on before applying sunscreen or foundation with SPF. 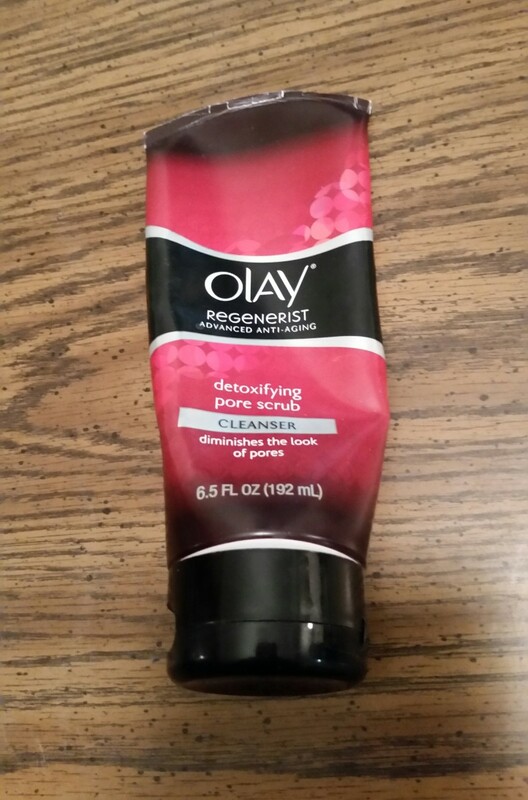 Note: There's also a Gel-Cream version of this moisturizer for those with dry skin. 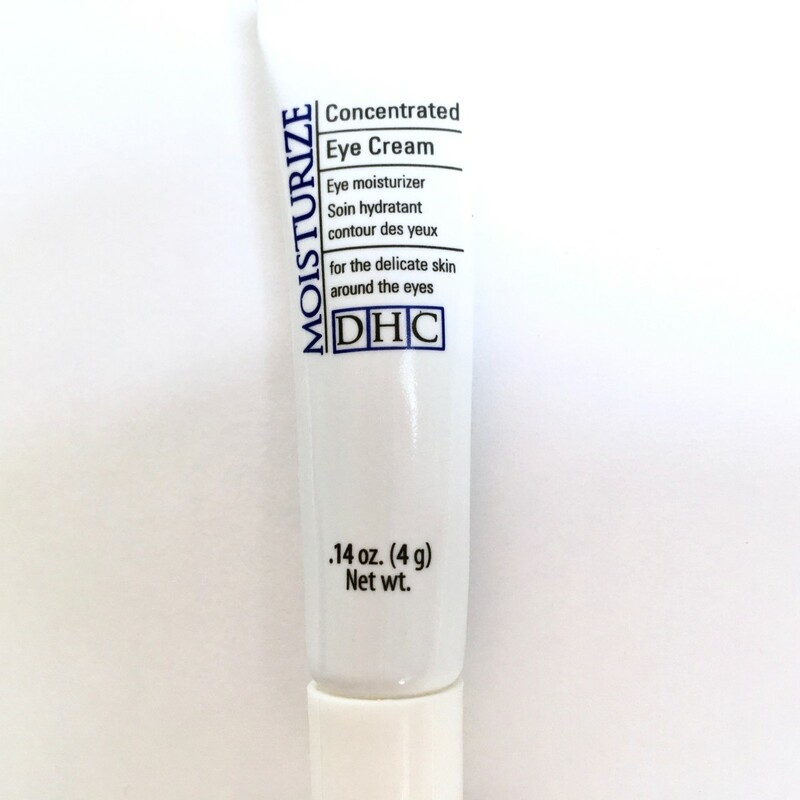 This rich, gentle, concentrated eye cream has become my favorite because it keeps the area around my eyes soft and supple. Even if you're not at an age where you're concerned about wrinkles, using an eye cream can help delay the onset of wrinkles around the delicate eye area. I only use this cream at night because it tends to make eye makeup smudge if I use it during the day. If you want to give it a try without buying the regular size container, DHC has a mini size tube for $6.95. I learned about this fantastic mask from my mother who has been using it for as long as I can remember. It’s a very inexpensive way to quickly improve your complexion. If your skin looks dull, tired, oily, broken out or if you have problems with noticeable pores, use this minty clay-based mask once a week or so. When you rinse it off ten or fifteen minutes later, your skin will look so much nicer. 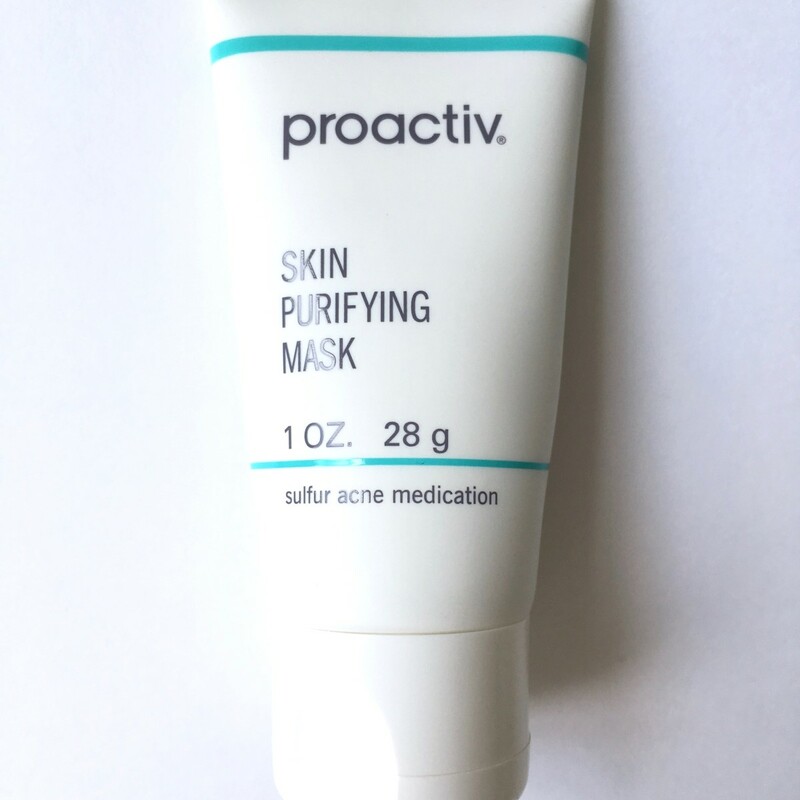 Though I don’t have as much trouble with breakouts as I used to, I still use this super effective mask from Proactiv as an overnight spot treatment. It is one of my favorite skin care products because it contains 6% sulfur to help reduce blemishes without causing redness, flaking or peeling like some spot treatments tend to do. For those with acne, this mask can be used 2 to 3 times per week for about ten minutes. The mask is available in 3 oz. and 1 oz. tubes. If you just need it occasionally, the 1 oz. size is more than enough for a few months. This unique hand cream from Avon goes beyond the everyday hand cream to protect dry skin in cold weather and keeps hands from getting dried out while doing household chores. It creates a barrier between your skin and water to seal in moisture and keep dryness away. A few years ago, I made the switch to natural sunscreens after I discovered regular sunscreens were irritating my eyes when I wore them outdoors during warm or humid weather. 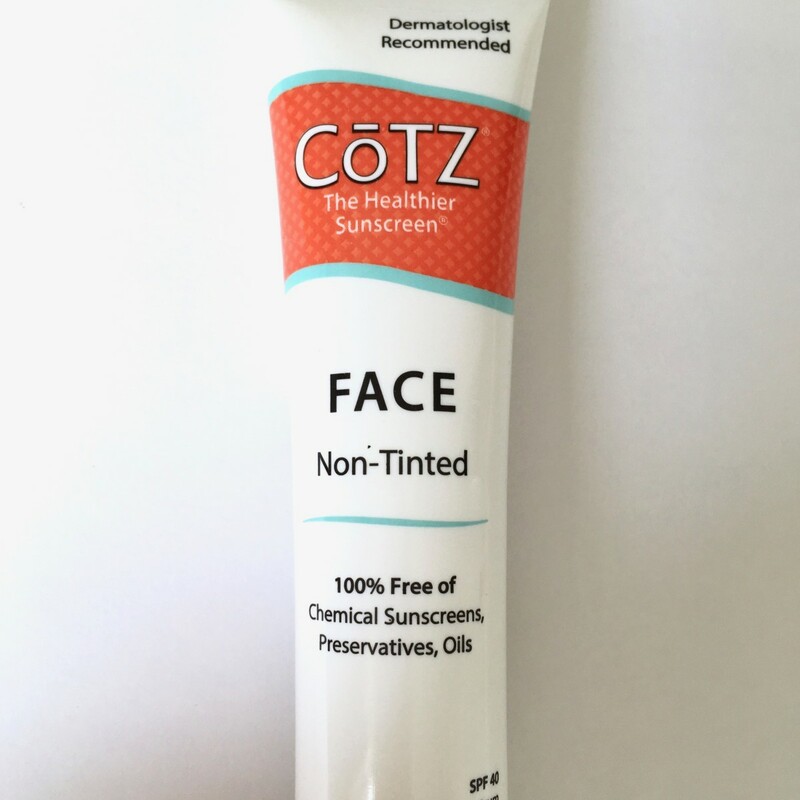 Cotz Face protects with Titanium Dioxide and Zinc Oxide instead of chemicals. It has an SPF 40 and is free of preservatives, chemicals and oils, but still offers excellent protection from the sun. This sunscreen has the effect of a primer and gives the skin a smooth, matte finish. It’s available in "Non-Tinted" for very light skin tones and "Tinted" for light/medium and darker skin tones. The Non-Tinted formula can look too white unless you're extremely fair. My skin is fair, but I buy both the Non-Tinted and Tinted formulas and mix them for my ideal shade. My sensitive skin doesn’t like cold, dry, winter weather and sometimes gets dry enough that I get eczema during the winter months. I’ve tried many various creams, lotions and even prescriptions to deal with it, but a friend recommended Johnson’s Baby Oil and it was the only thing that worked. I use it after showering and my dry skin and eczema stays away. It’s a bargain product for anyone who wants soft, beautiful skin. 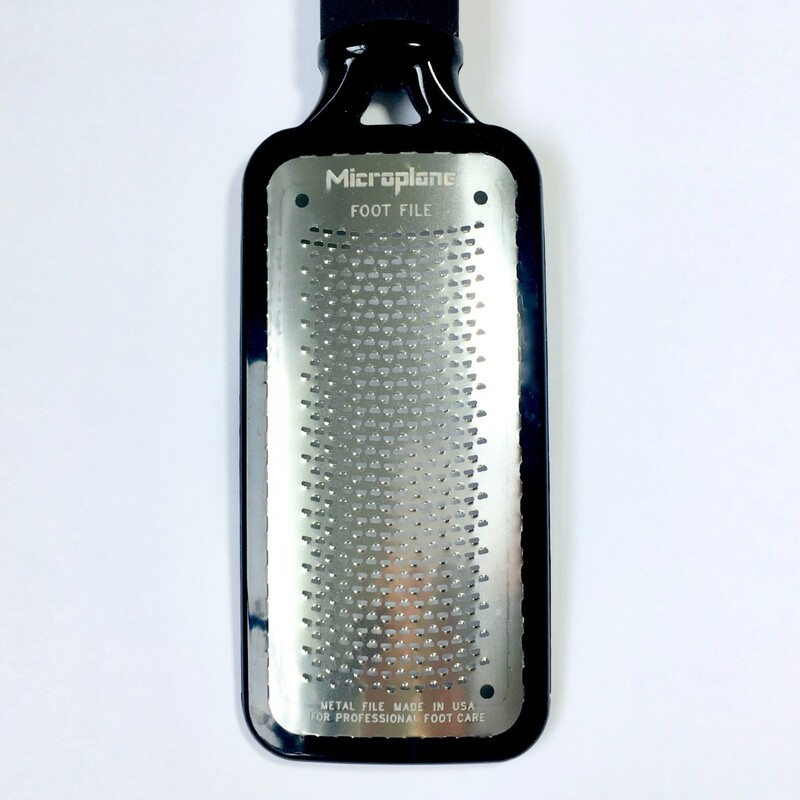 I've tried so many different kinds of products to make my rough heels smooth, but it wasn’t until I found this very cool foot file from Microplane that I actually got the results I was looking for. It looks like a fine cheese grater and that’s sort of how it works. You use it gently on the calloused parts of your feet, and the calluses go away. It's possible to over-do it and end up with sore feet if you press too hard or try to remove too many calluses at once, but with light pressure and using it over a few days, that’s not a problem. After using this, I apply a heel balm, heavy moisturizer or a foot cream like the one I mention in #24, and my feet look like I've been to a spa. Tip: This foot file works the best when used on completely dry feet that don't have any cream or lotions on them. 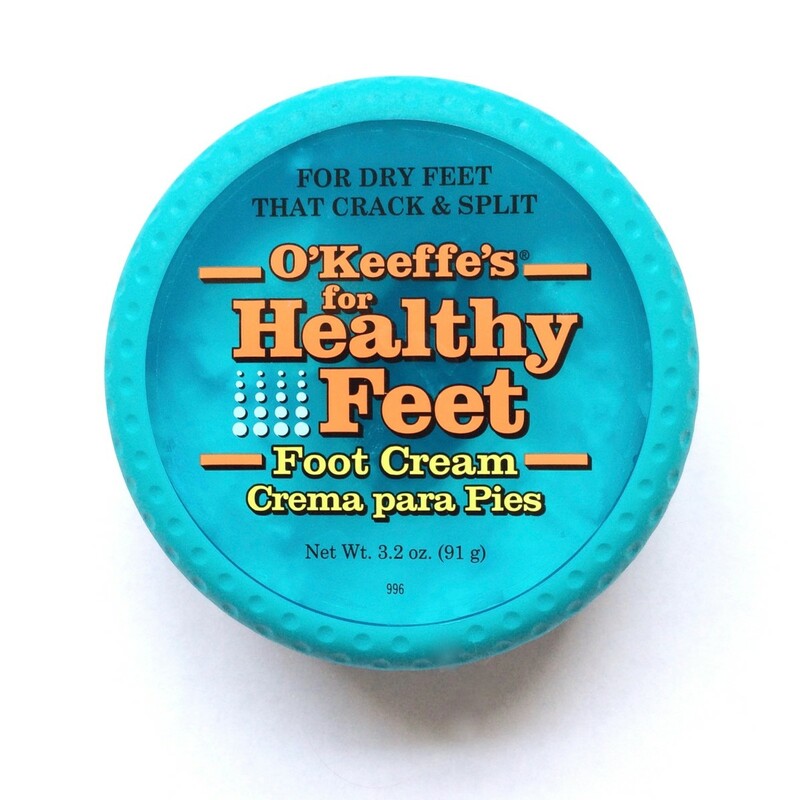 O'Keeffe's for Healthy Feet Foot Cream has made a huge difference for my feet. Regular creams and moisturizers are okay, but this thick, pasty foot cream sticks to dry skin and helps heal roughness and cracks. I use it at night under cotton socks and when I wake up, my feet are super soft. For rough, calloused feet, try the MicroPlane Foot File before applying this cream. The duo works like a charm to keep feet sandal-ready year round. Where to Buy: Walmart, Target, Amazon and many drugstores. My hair gets flyaways when it's rainy or humid, so I've tried many different products to get that sleek, smooth look. Most of them left my fine hair looking flat or greasy. 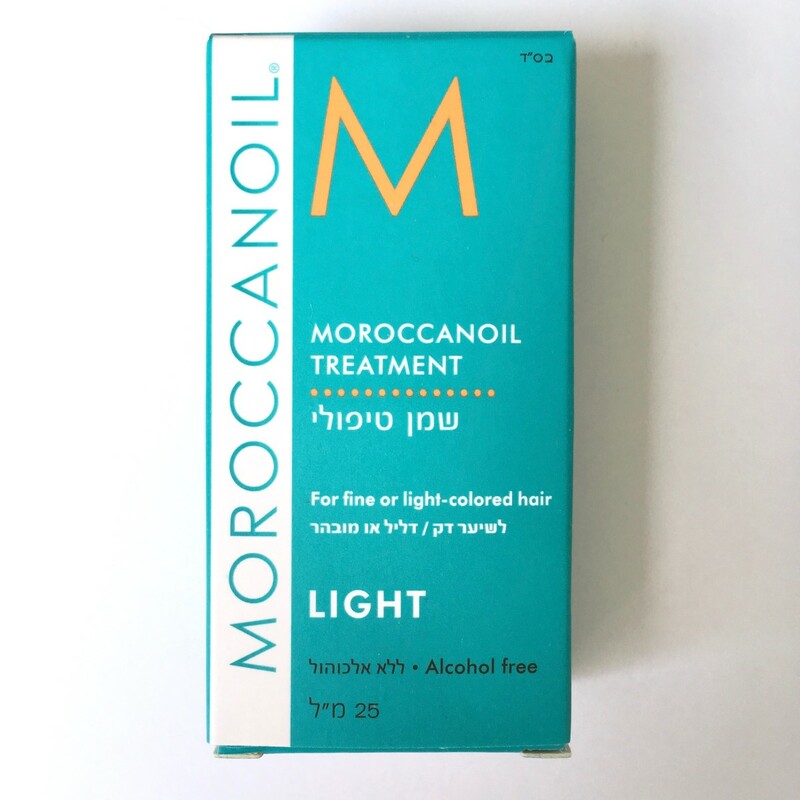 When I discovered Moroccanoil had a "Light" version, I had to try it. I bought the little .85 oz. bottle to test it out and it quickly became one of my favorite hair products. I rub a very small amount into my palms and smooth it onto my hair while it's still damp. It gives my hair a noticeable shine and keeps flyaways to a minimum without weighing the hair down. The scent is amazing as well. Moroccanoil Light is similar to the original Moroccanoil Treatment, but it's formulated for fine hair or very light colored hair, including platinum and gray. Although this product is a little more expensive than similar smoothing products at the drugstore, I've found it to work much better. I hope you've found something helpful on this list. Have you tried any of these products and have thoughts to share about them? 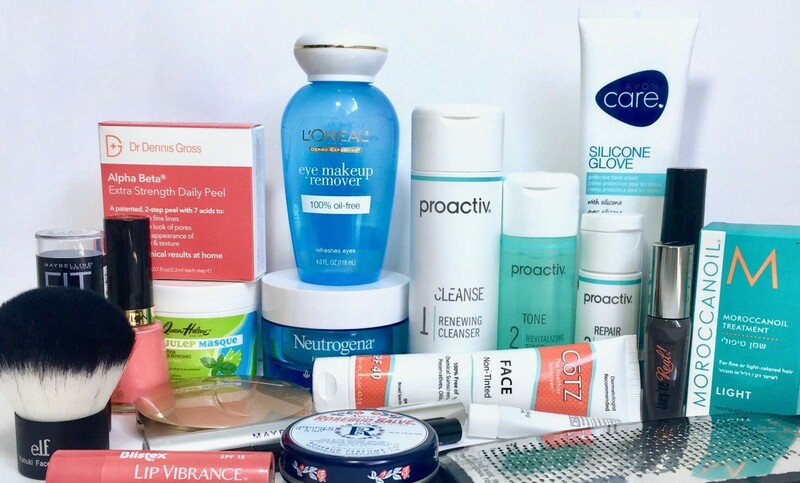 What makeup, beauty and skin care products are your favorites? Feel free to share in the comment section below. Where do you usually purchase your makeup & beauty products? VirginiaLynne - Thanks for your comments and the suggestion about shea cream. I haven't heard of that before and will have to look for it. Carolyn, I'm stopping by again to say congrats on HOTD, since I've read this hub months ago. So glad you added the mineral oil. 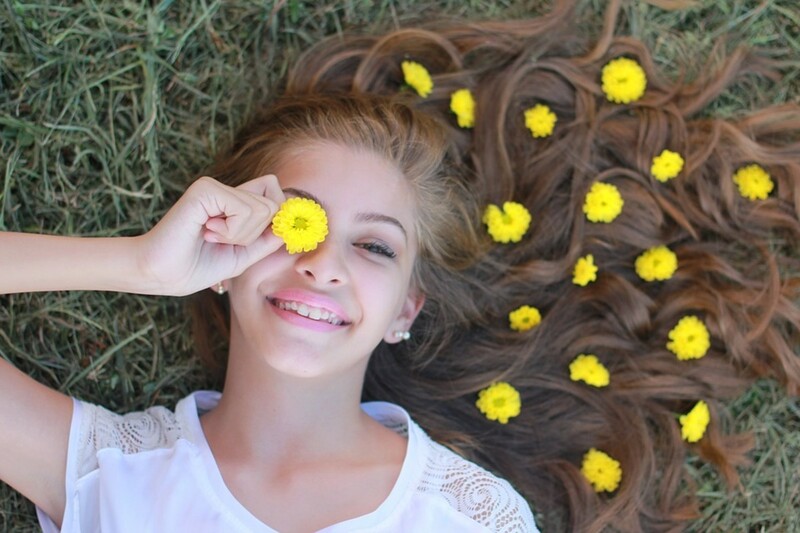 My middle daughter had terrible skin problems as a young girl. She got bumps all over. I brought her to the doctor who told me that it was just dry skin. She told me to not bathe her every day and when I did bathe her to put on oil right after taking her out of the shower when she was still wet. It worked like a charm. I found a gel mineral oil that worked better. I use mineral oil or shea cream (really whipped petroleum jelly and not too expensive but a bit hard to find) as a makeup remover. It works great and doesn't have anything to irritate my skin. Wow - this is brilliant! I am a beauty junkie too - it is fascinating to see real reviews of cosmetics. I think I might have to give Proactive a go! Thank you. Thanks for sharing this attractive and interesting list with lovely pictures. Normally I do not use make up and try to maintain a healthy and hydrated skin. But when I do use make up on some special occasions , the products you mention above are my favourite too. Thanks for sharing your list of your fave beauty products, which ranged from inexpensive to costly. Great hub. Hi Jean, thanks for your comments :) Baby Oil is great. I couldn't live without during the cold winters we have here. I used to take water aerobics, and my skin got so dry. 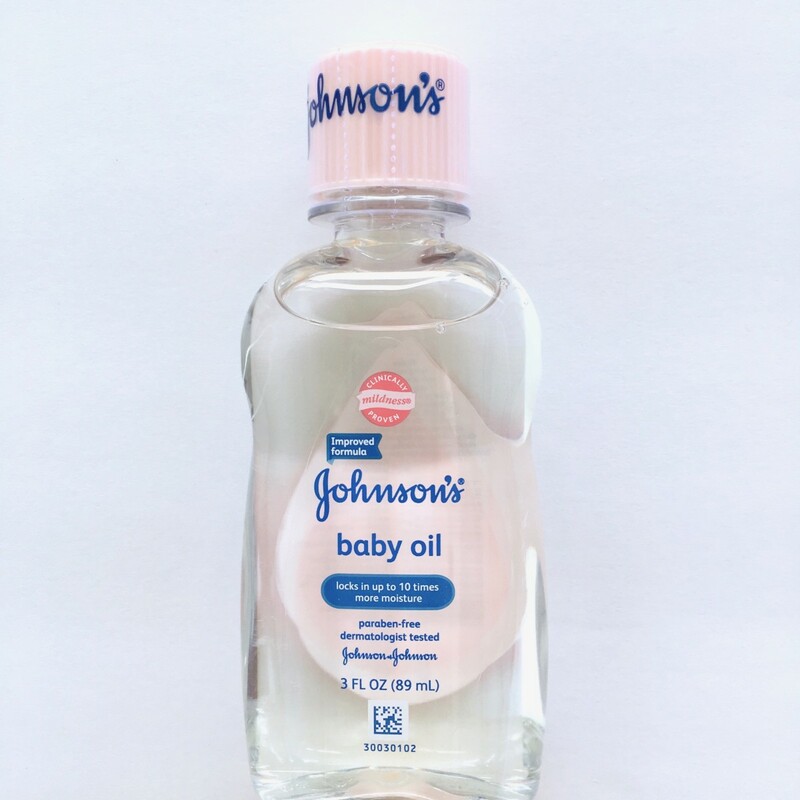 Finally, I began to use Johnson's Baby Oil after showering, and it did the trick! My skin was nice and smooth, and not dry and itchy in the winter. Thanks so much for your nice comments and shares :) It’s much appreciated! I’m glad you’ve tried some of these. 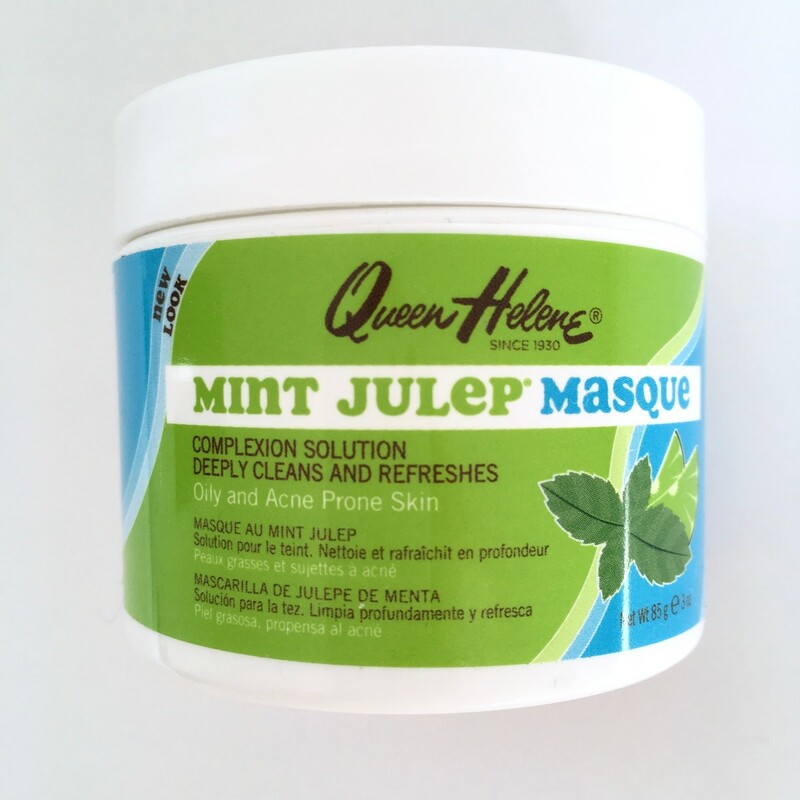 If you can’t find the Mint Julip Mask in a drugstore, try a beauty supply store. I’ve got it at Sally for years. I have been using the baby oil after showers for years and sometimes olive oil so I do know it is great and so easy in the shower and just blot dry. I rarely use make up anymore but will check out what you mention above. Thanks so much for sharing. Fits into things I have recently been looking into. Will try to catch some of your other articles as soon as I can! Thank you so much for sharing this wonderful list! I’ve tried the Maybelline Baby Skin Pore Eraser and love it! 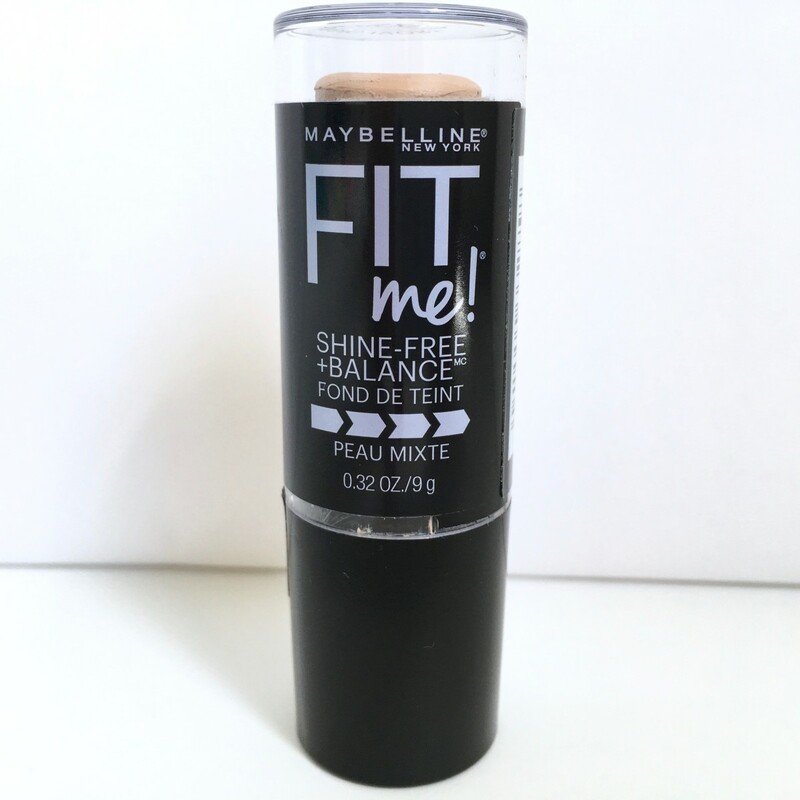 I have also tried the Maybelline Fit Me Shine Free stick foundation and it is lovely. 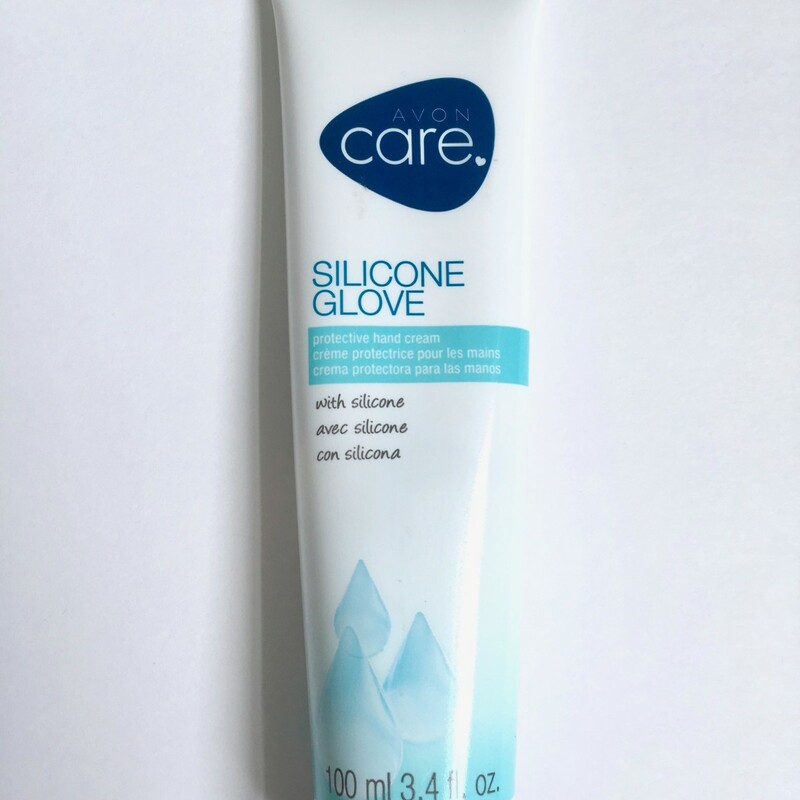 It makes my skin feel so soft and it covers well without feeling weighted down. I have already known about the Blistex color lip gloss and love it too. Makes one’s lips super soft and shiny with a bit of color. Yes, the L'Oreal eye makeup remover has always been great too. I am still looking for that Mint Julip Mask. I look forward to trying more of your wonderful tried and true suggestions here. I don't know why I haven't thought about the Johnson's Baby Oil, s I always have that on hand ...Duh! thanks for sharing all this information.. Excellent review. I've recently been looking into foundations for my aging skin. I have some broken capillaries and have developed some dark spots on my skin. Normally, I wear Almay's Sheer Complexion BlemishHeal pressed powder, rather than foundation. I have very oily facial skin, large pores, and still break out around the chin and upper cheek bones. I tried L'Oreal's mineral foundation and didn't like it at all. It accentuated every pore and all the fine hairs on my face no matter how much I rubbed it in. I'm not trying Almay's Smart Shade CC cream and Smart Shade Anti-aging foundation. The CC cream does a nice job of minimizing the discolorations on my face, but turns greasy after a bit. I've only tried the foundation once, so I don't yet have a good assessment of its effect. I keep going back to the pressed powder, although it doesn't cover the dark spots I've recently gained in the hollows of my cheeks (they almost look like bruises. I've spent some time on You Tube while researching which products to try. I find the application tips to be helpful. Would you consider doing pictorial tutorials or even a video showing how these products work? Wow! Really enjoyed reading about these products. Like the way you give personal reactions combined with great photos, prices and where to find these beauty products. Thanks and will do some sharing.